KSW Construction Corporation has partnered to be the contractor of choice for a new 250-acre business park development in Verona on the corners of HWY PB and HWY M. This is the first commercial retail building that has been completed in the development. 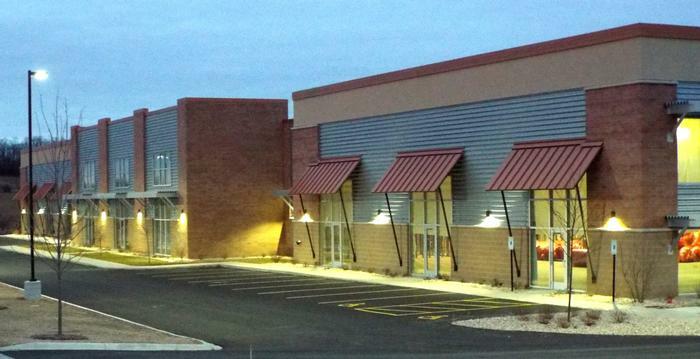 This 30,000 square foot multi-tenant structure was built from the ground up in just 20 weeks. 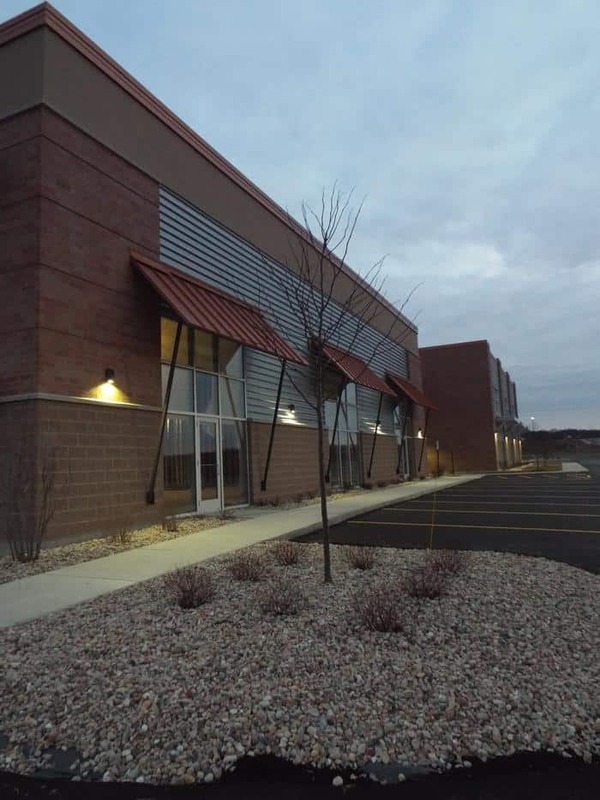 Distributed into several spaces including the new homes of KSW’s new corporate office, Budget Blinds and Commercial Recreation Specialists (CRS)! This business park will also include a hotel, a banquet facility, restaurants and much more!